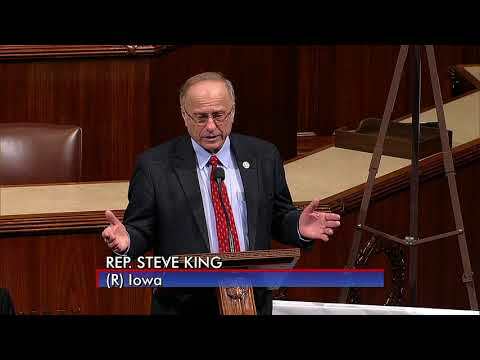 King told Ag Tech means "300-400 bushel" corn! 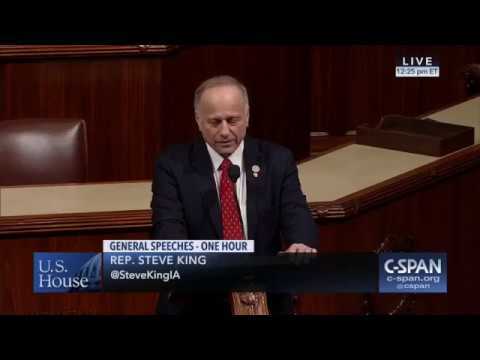 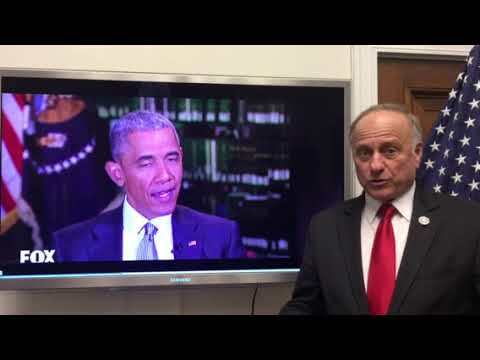 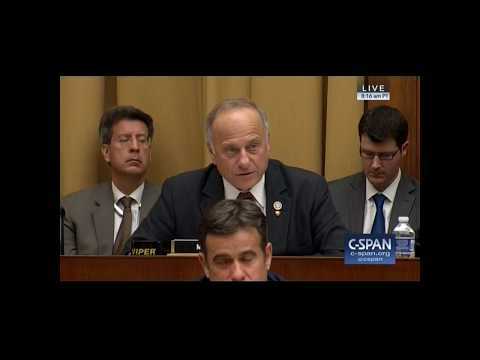 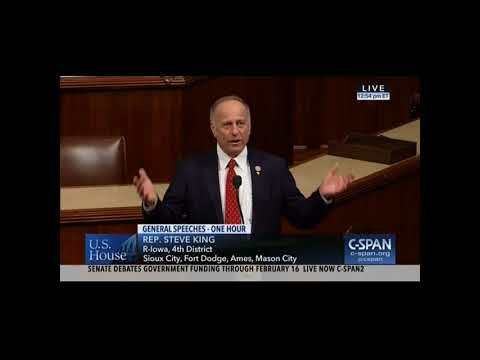 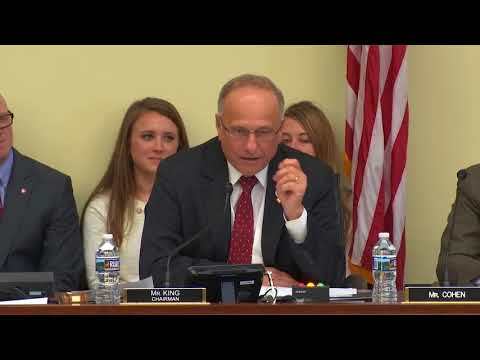 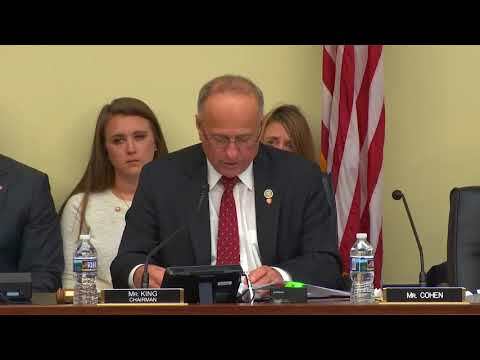 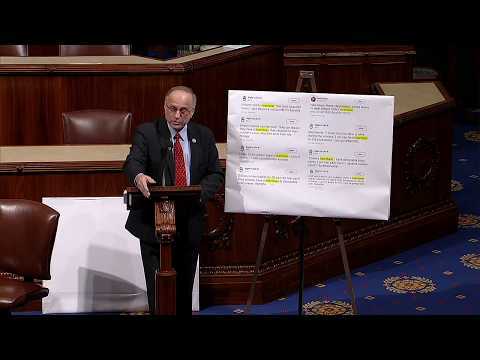 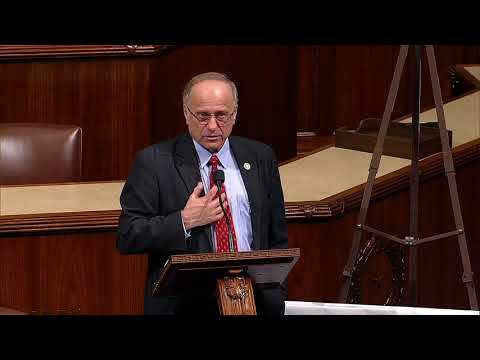 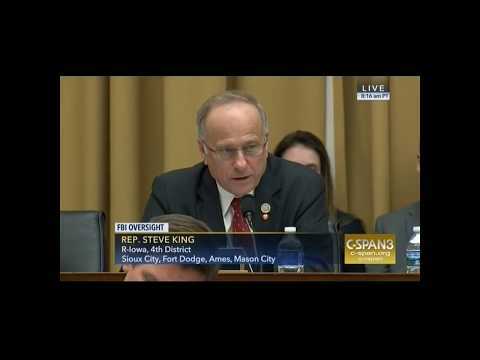 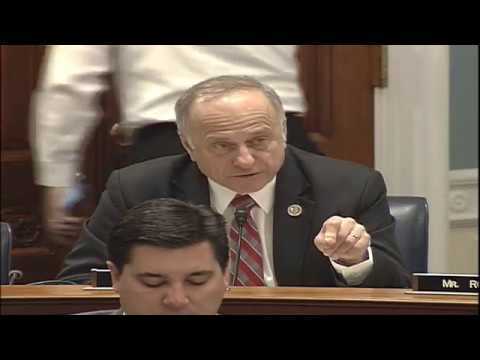 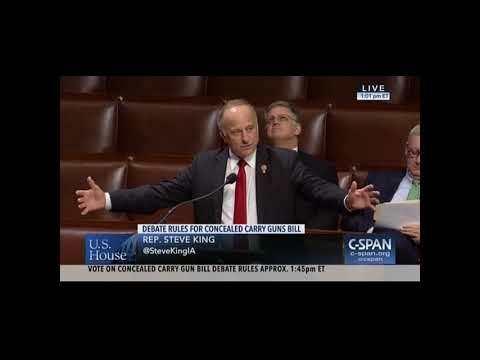 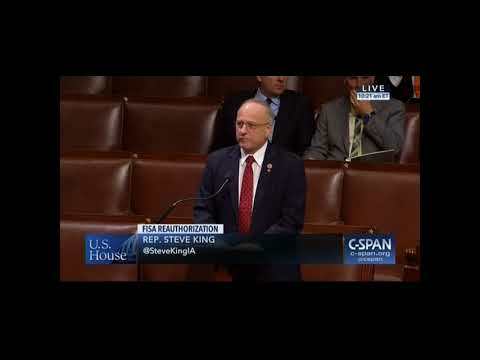 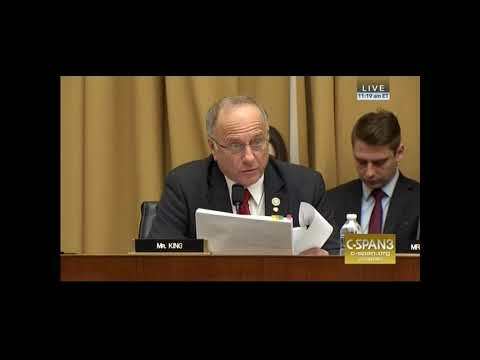 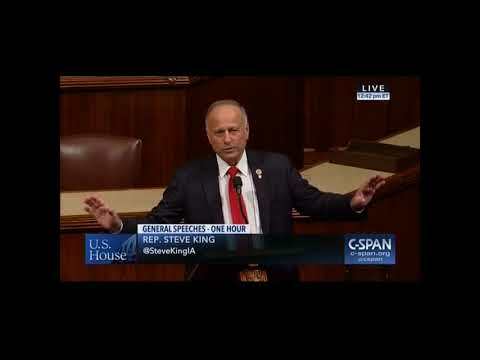 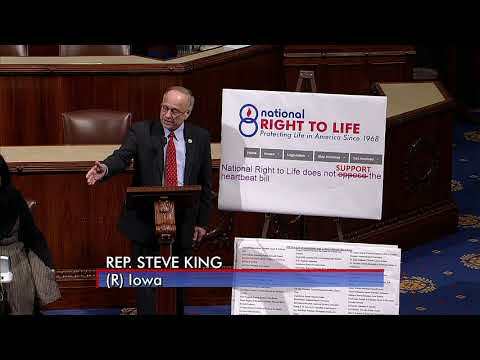 Congressman Steve King: "The Right to Life is Paramount and Sacred." 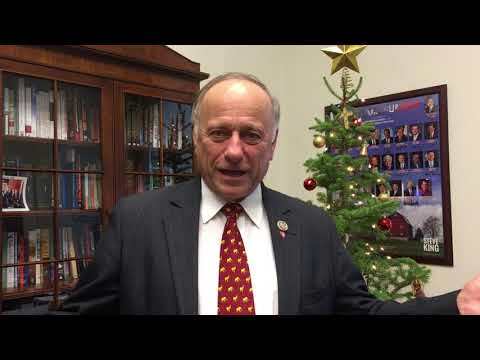 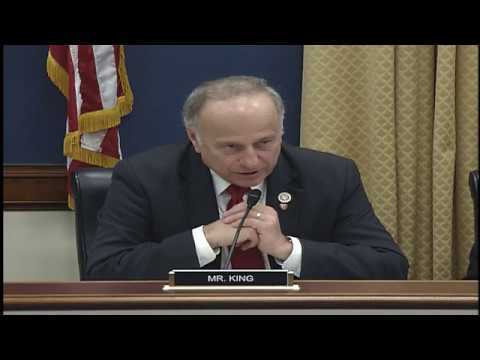 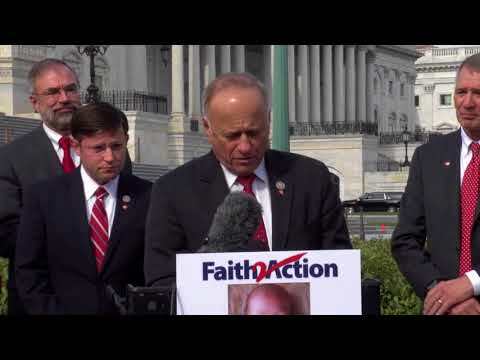 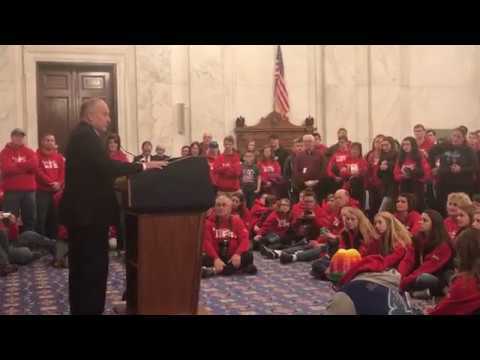 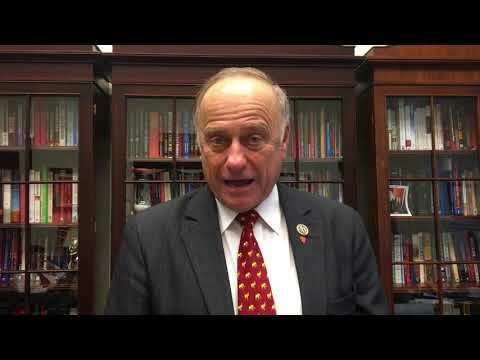 Congressman Steve King Welcomes Iowa March for Life Attendees to D.C. 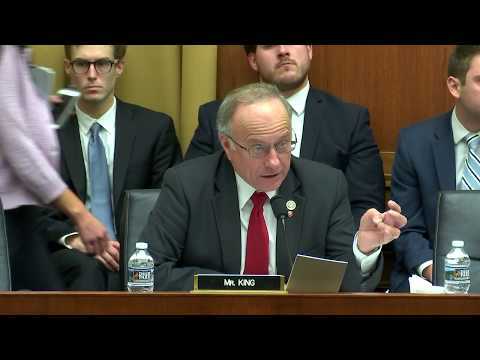 Congressman King: Has FBI's Strzok Poisoned Clinton and Trump Investigations with Anti-Trump bias? 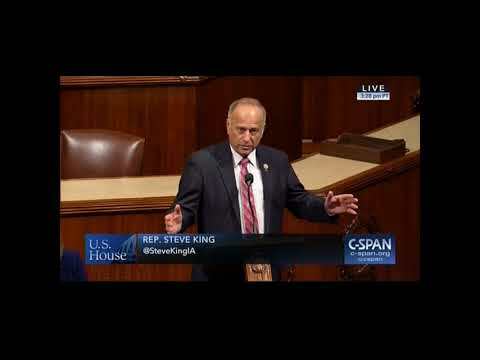 King Calls Upon McConnell to Pass "No Sanctuary for Criminals Act." 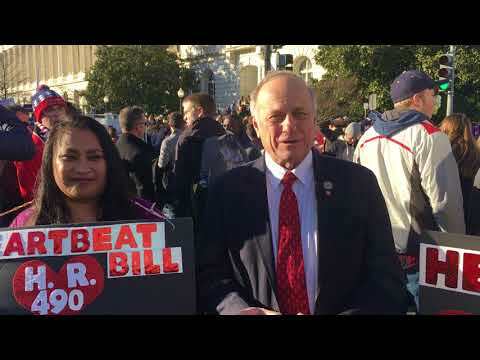 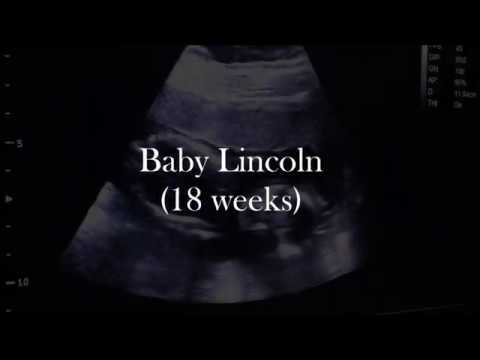 HR 490: "The Heartbeat Speaks to the Conscience of America"